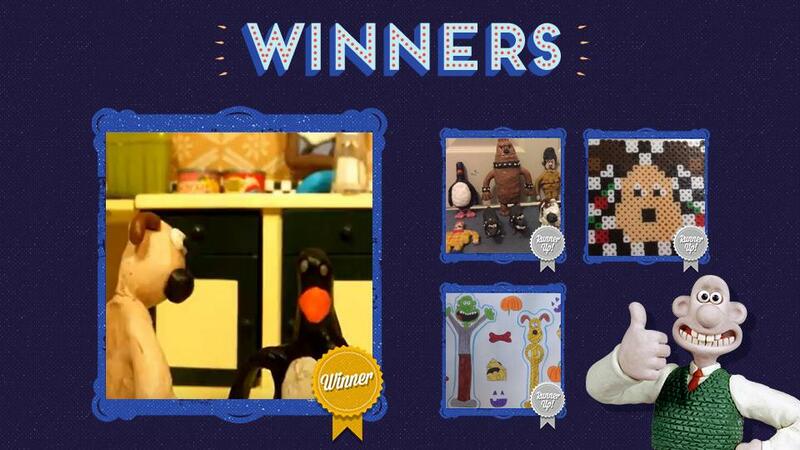 November Creations Of The Month Winners Announced! 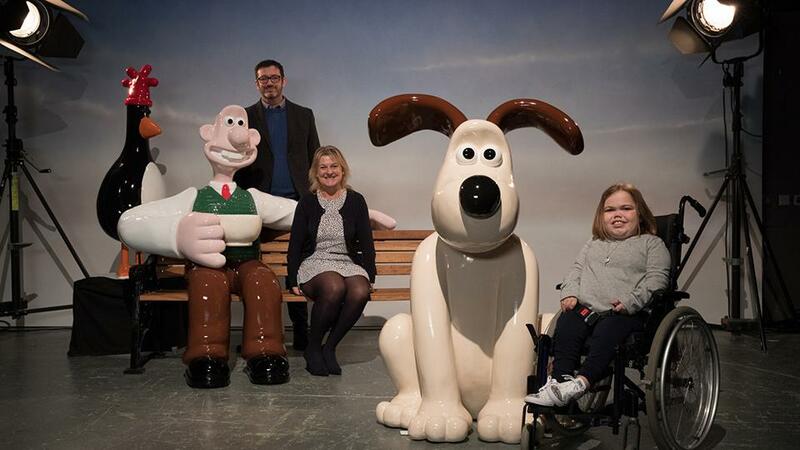 Gromit Unleashed 2 Trail Arrives In 2018! 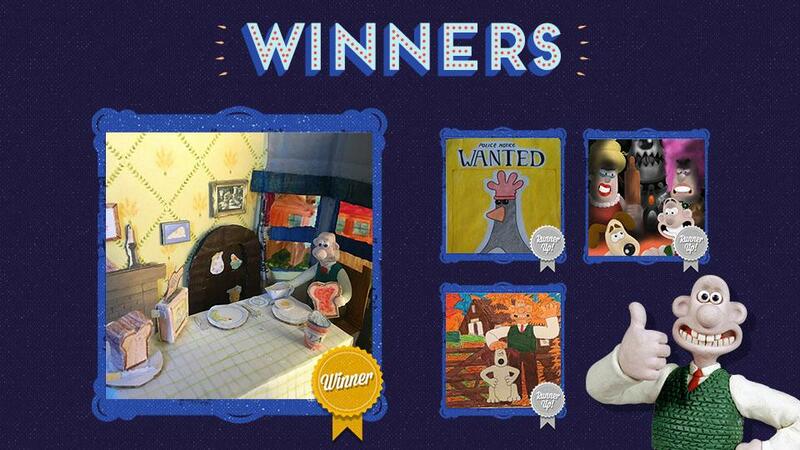 October Creations Of The Month Winners Announced! 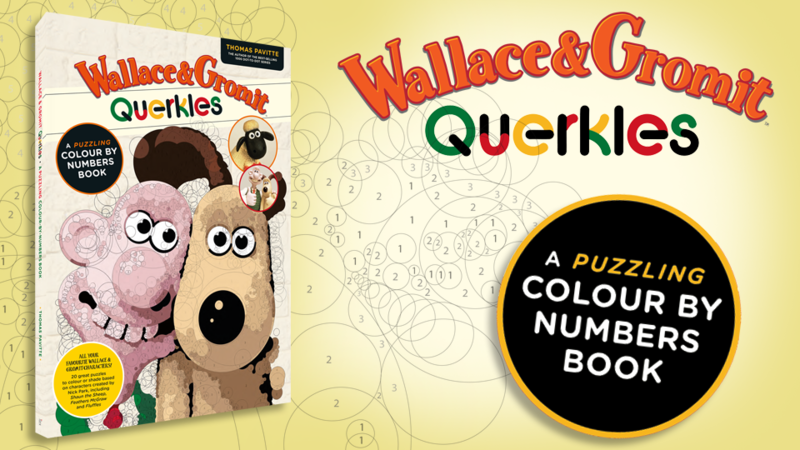 Wallace And Gromit Querkles Book On Sale Now! 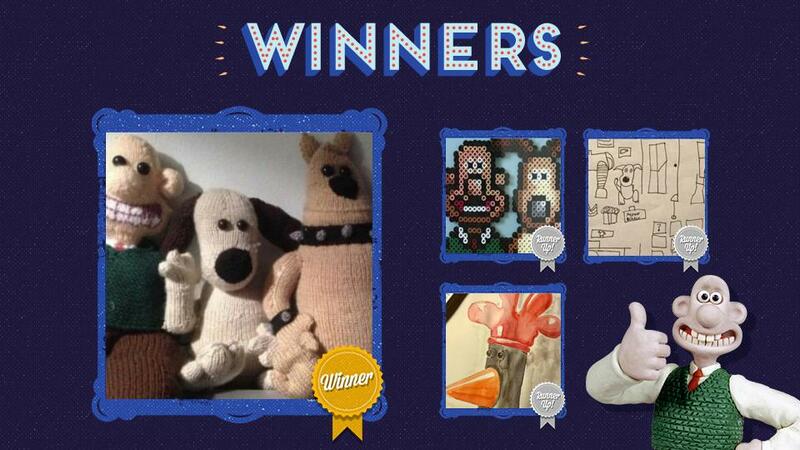 September's Creations Of The Month Competition Winners! 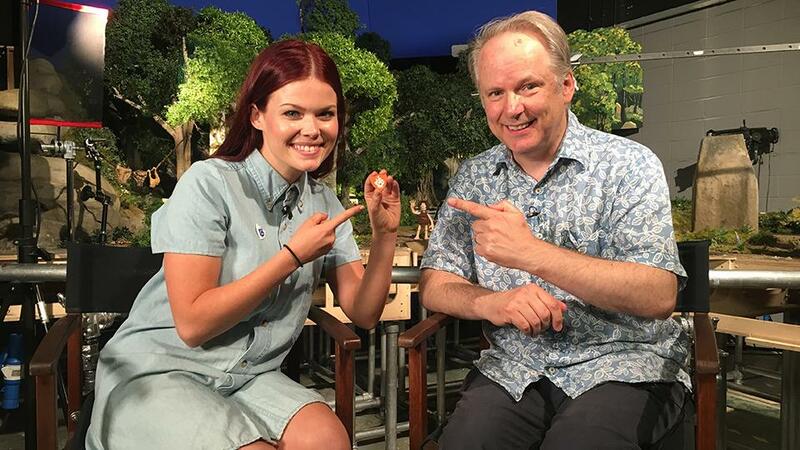 Blue Peter Launches Awesome Animation Competition! 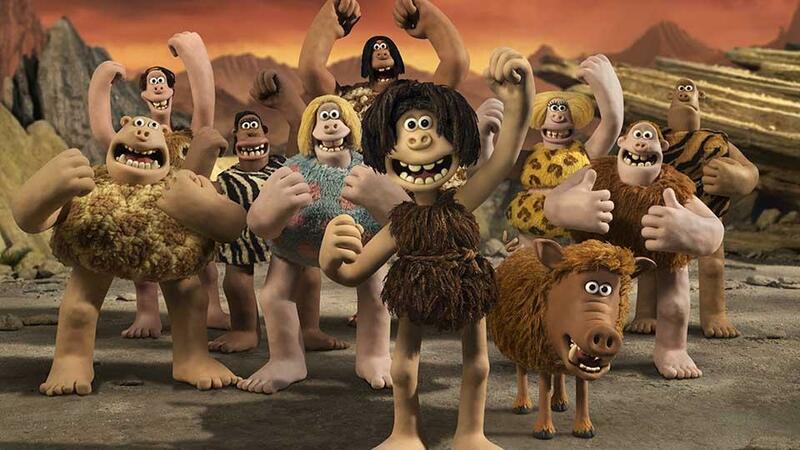 Brand New Early Man Trailer Released Today! 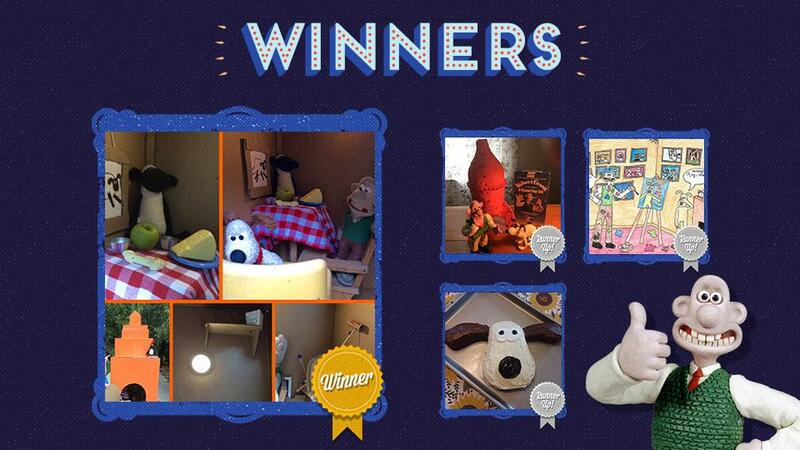 August's Creations Of The Month Competition!